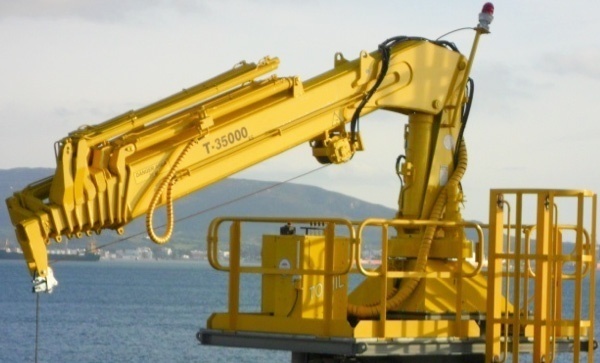 Typical configuration and specifications of Prosertek’s marine cranes. All the general characteristics, elements, technical data and handling and control specifications. 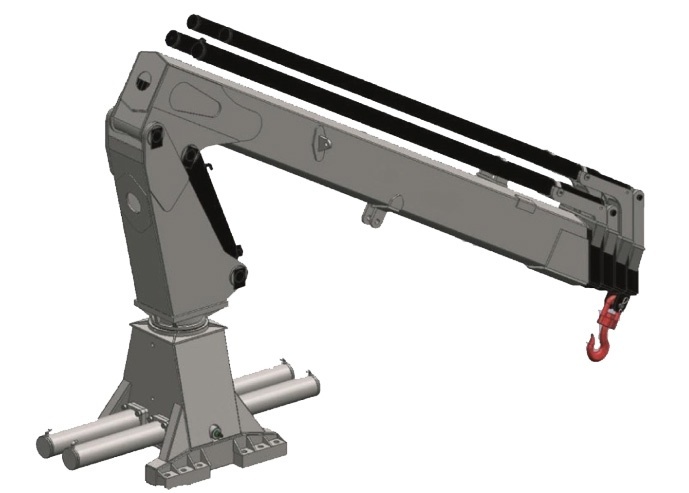 Specific characteristics of the hydraulic unit, operation details, handling, power, control panels of the facilities and types of protection (IP and ATEX). We hold the most important certifications that guarantee the adaptation of our products to different national and international standards and directives.